Connect with students at your Jewish home away from home. Shalom, and welcome to Franklin and Marshall. We know that as you read this you're probably excited and just a bit nervous. The beginning of the school year is always exhilarating and intimidating, but let us reassure you, more than not, you will have many fond memories and strong feelings of attachment when your stay at F&M comes to an end. It may seem untimely for us to mention graduation at this point, but before you know it, you'll be listening to commencement speakers and charting your course for life. That's why we're talking to you now. Now is the time to decide what you will make of the Jewish opportunities at F&M. We encourage you to enhance your college experience by participating in Jewish activities. If you've never been involved, now is a great time to start. At the Chabad House, it's easy, enjoyable and you'll have plenty of company. This site will give you an idea of some of the rich opportunities that await you! 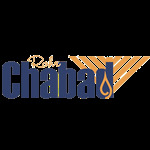 We also want to remind you that the Chabad House - is your "home away from home" in Lancaster. If there is anything we can do to help you, don't hesitate to give us a call! We wish you much luck and look forward to meeting you personally very soon. 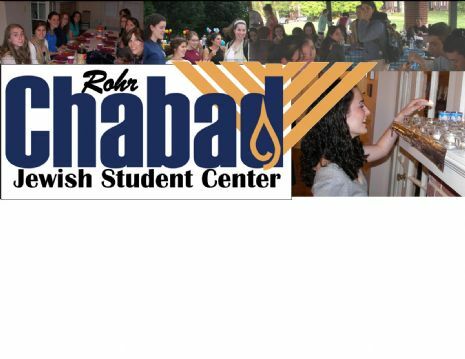 To get event invites or our free Jewish Academic calendar, please be in touch with our student board at Chabad@fandm.edu. You can access our online calendar here. Our Facebook PAGE (different than a "group") is here.